Event Rental Equipment from the Lions! 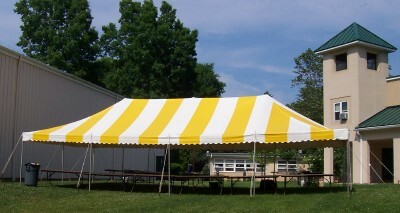 Perfect for your party, our tent rental fee includes set-up and removal afterwards, for one low price. Clear plastic sides are also now available. For available dates and cost information, please contact Lion Nancy Keyes. 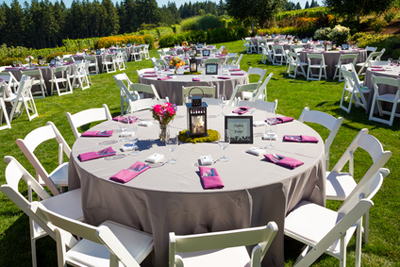 Banquet Tables and Chairs Available - Price includes set up and take down! The Lions have 152 white, padded resin chairs and 15 - 60' banquet tables. Perfect for weddings, parties and family gatherings. To rent, call Terry Doyle at 860-227-4973.